You might have seen in the news several times that some groups of people are fighting against cow slaughter in India. Let’s go ahead and find out what is so important in the cow which leads to this scenario. Hinduism talks about pure Indian breed cows and not European cross breed cows. In Hinduism Cow is not only an animal but mother God. Cow nourishes all with milk and provides nutrition to the body. In Ayurveda it is believed that cow’s milk is satvik (सात्विक) and provides all the vitamins and nutrition needed by the human body to live. Hinduism describes cow as Kamdhenu (who is mother of all cows) and is a miraculous cow who gives whatever desired. Kamdhenu is also considered as mother of eleven rudras. Kamdhenu was created during the churning of the ocean (समुद्रमंथन). 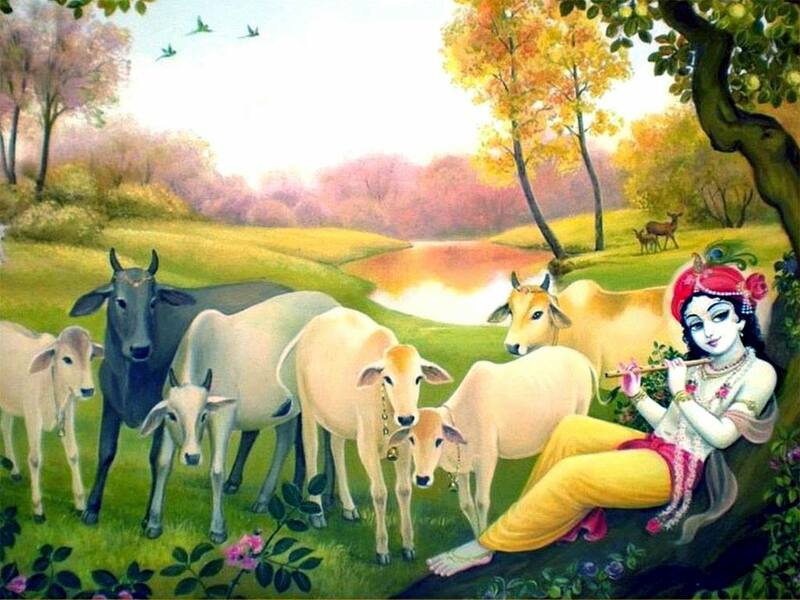 Lord Krishna was known as Govinda and Gopala which means protecter and friend of the cows. He was a cow herder in his childhood. It is very important for a Hindu to feed a cow before having breakfast. Once who does this get all the things he desires. In every house in India some quantity from the first meal cooked is separated for the cow as Agrasan (अग्रासन). Now I will tell you the importance of each products produced by the cow. It has been scientifically proven by the European scientist that the Milk of pure Indian breed cows have medicinal properties and is best for curing many diseases. In Hinduism Cow’s milk is considered as Satvik ie. highest forms of food. Indian breed cows gives A2 which is best quality milk. (While cross breed European cow’s milk causes many diseases ranging from diabetes to cancer. This is because these cows where developed for meat and not milk. The melting point of Ghee from an Indian Cow is below our body temperature and thus it gets digested easily. It is used in every household and is needed for sharp mind and calm head. It’s use in Yajna (fire sacrifice) purifies air and increases the level of oxygen in the air. 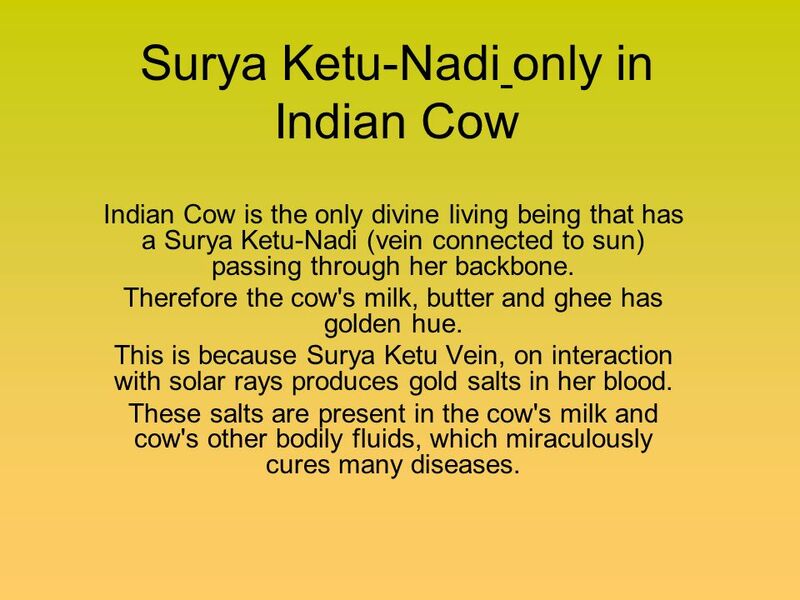 It has been scientifically proven that Cow Urine has medicinal properties and treats many diseases. It can be used in many ways. Drinking cow urine treats almost every diseases related to stomach, blood or any organ. Applying cow urine on your skin treats skin disorders and also rejuvenates the skin. Putting some drops of cow urine in nose, ear or eyes treats any disease associated with these organs. Also used as a disinfectant, it is mixed in the water used to clean the house. Basic source of fuel, Used in many Indian villages for cooking food. Moreover it doesn’t effects the environment. Also used as manure in farming and is termed as the best manure for the soil. It is also used for bathing and is very good for any type of skin disorders. It is considered sacred to bath with cow dung and water mixed with cow urine. In Ramayana Lord Rama bathed with cow dung and cow urine before starting the famous Ashwamegha Yajna. Cow dung and cow urine are mixed to form slury and this is used for organic farming. This is the best fertilizer and pesticide both for the crops. Have you ever come across such animal whose products, by products and even waste material are so useful. Think about Holy Cow. Hindus also believe that if you serve cow and sit with cow or touch cow for some time and tell cow about difficulties in life, cow will bless you and all your obstacles will be removed. Try this and you will get calmness of mind go to any dairy farm and sit beside an Indian cow for some time and touch the cow you will feel the difference. 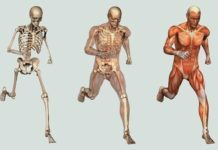 European Scientist have researched and found that Milk and meat of European breed cows is unsafe and is the root cause of various diseases. 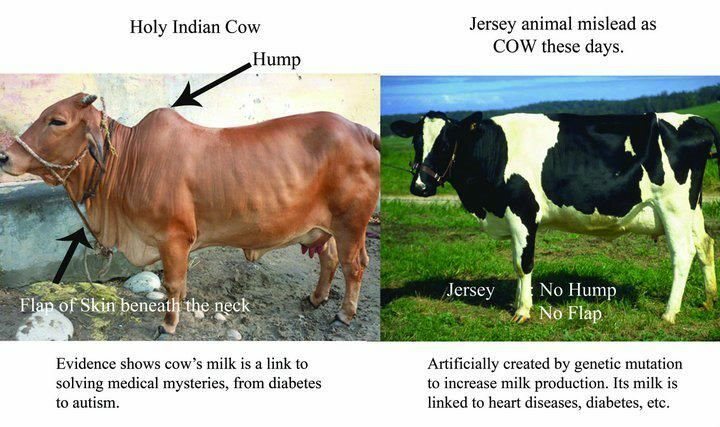 That is why in Denmark (country having maximum number of Jersey cows) government throws milk in the ocean because people don’t drink poisonous milk. This is the main reasons Indian are fighting against cow slaughter as India became the top meat exporter in the world. We don’t want to export more and more meat and end our rich resource of cows. If you feel that cow is very beneficial and is like a mother to the man kind, share this article so that everyone comes to know the importance of cows in our life and cow slaughter can be stopped.